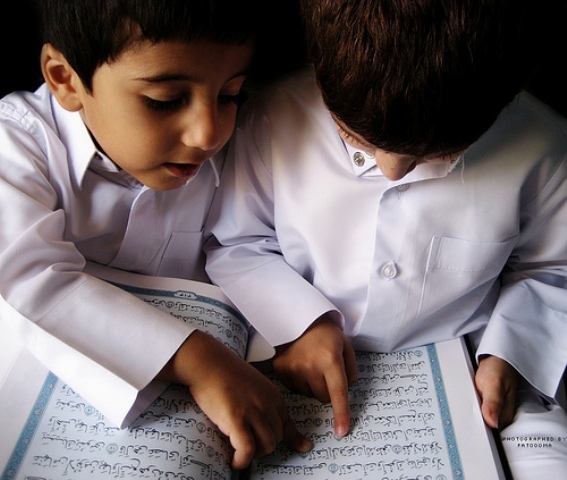 Nour Educational is an Shia Islamic Non-Profit Organization. We create android applications that we think are needed. None of our applications contain any ads at all. Check out some of our Android Applications! "The Light that Educates the World"
"الضوء الذي تقوم بتوعية العالم"